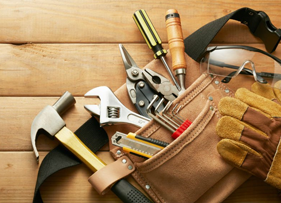 Hardware & Hand Tools 2018 is a Vietnam International Hardware & Hand Tools Exhibition, supporting the development of key industries, like aerospace, automobile, construction, road, shipbuilding, woodworking and retail. 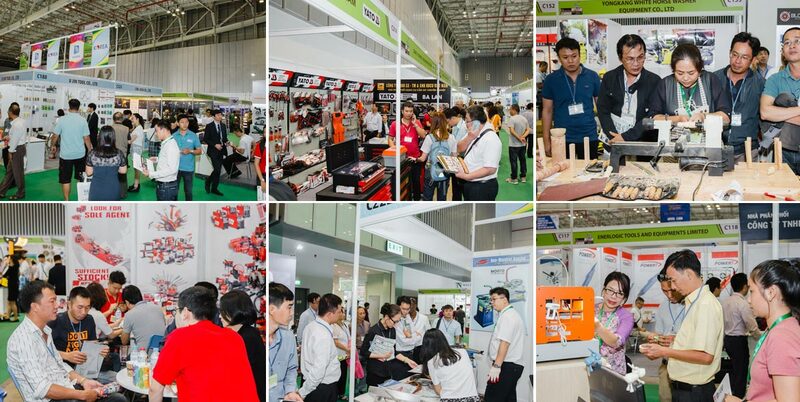 The last year event- Vietnam Hardware & Hand Tools 2017 was successfully held, attracting over 218 exhibiting enterprises from 16 different countries and territories, at total exhibition area of 4500m2. 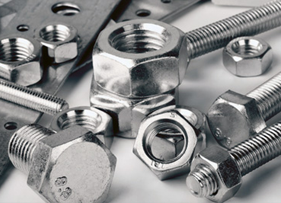 Global brands, like Bosch, Makita, Swisstec, United, Star Abrasive, Easen, Civord, U Jin, Dragon Precision; and Vietnamese brands like Lidovit, Do Nghe, Thuong Nguyen, Viettool, SDS, Huu Toan, FBF, Nhat Phong; were on display. The organizer organized several commercial connection activities between sellers and buyers, including forum about Hardware and Hand Tools industry, "Mechanical & Electrical Industry (China) to Vietnam"; Applications of 3D Laser Scanning technology in Mechanical & Electrical industries – Innovative Solutions and Benefits; Dialogue for "Quality Infrastructure – Building ASIA's Future", Development Techniques & Process of Customer Oriented Product in the Context of Global Competition". Both, exhibitors and visitors were contented with their participation, and signed many contracts and business cooperation agreements. Vietnam National Trade Fair & Advertising Company (VINEXAD) is ready to host the next edition in 2018 with bigger investment on bigger scale. Ministry of Industry and Trade of Vietnam, Ministry of Science & Technology, Ho Chi Minh City's Association of Mechanical – Electrical Enterprises (HAMEE), Ho Chi Minh City People's Committee, Vietnam Association of Mechanical Industry (VAMI) and Related Ministries & Departments will be supporting the event. 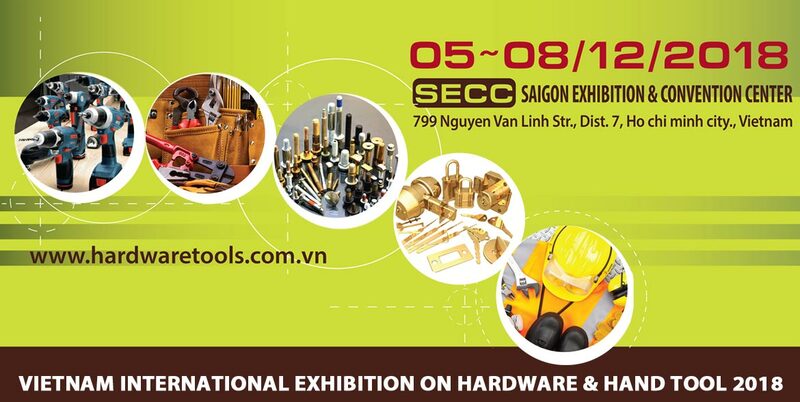 Vietnam Hardware & Hand Tools 2018 is scheduled from 05th Dec to 08th Dec, 2018 at Saigon Exhibition & Convention Center (SECC), Ho Chi Minh City, Vietnam. 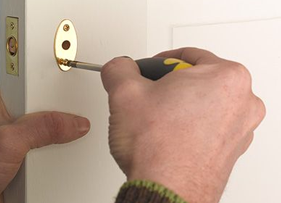 Participation of 250 enterprises from 20 different countries and territories, and 9000 professional visitors on the scale of 5000m2 is expected in the four-day event.